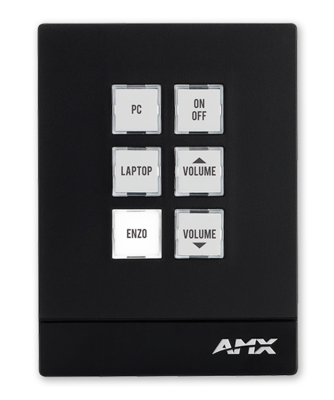 NX Master Security firmware is ideal for enterprise, education, and government policies requiring secure communication over a computer network in line with security standards expected by the IT industry of any equipment running on an enterprise. 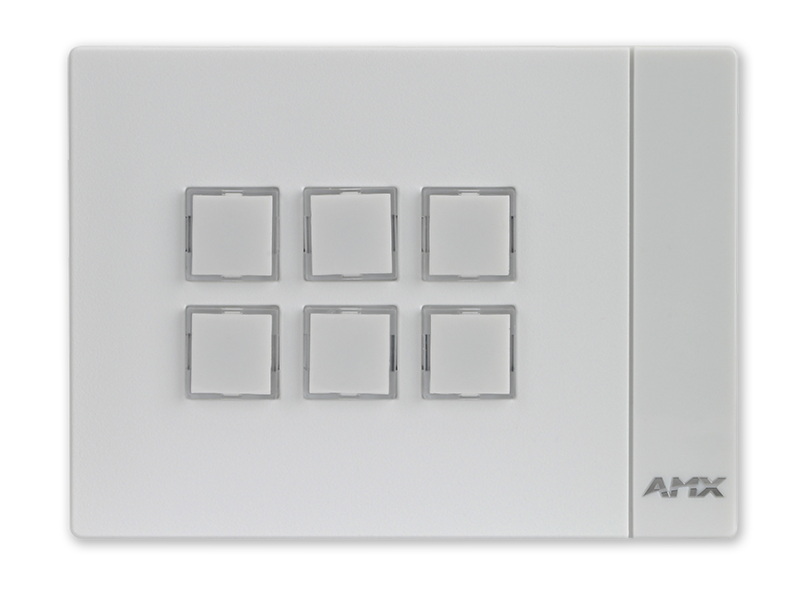 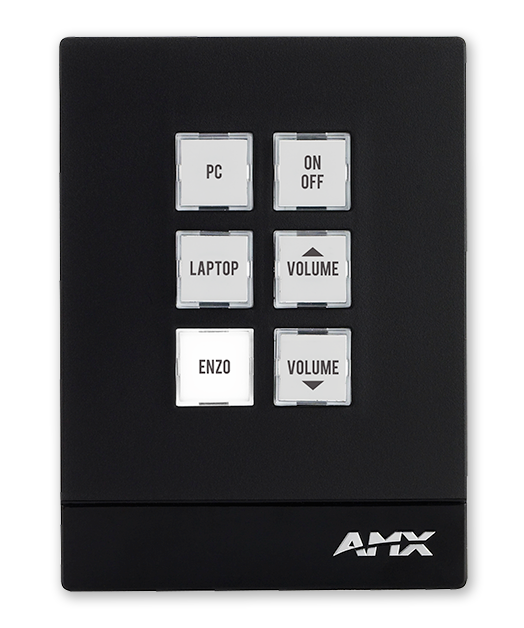 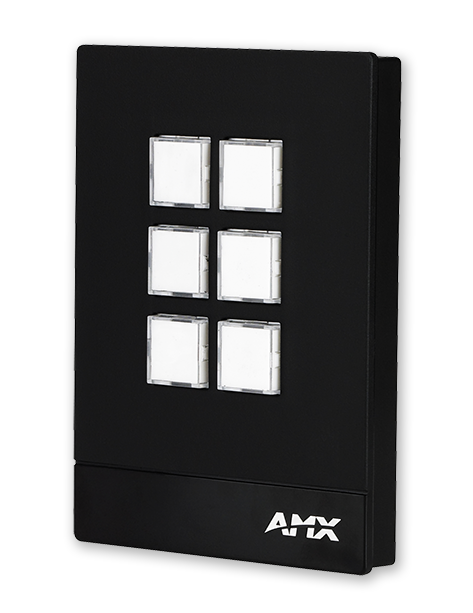 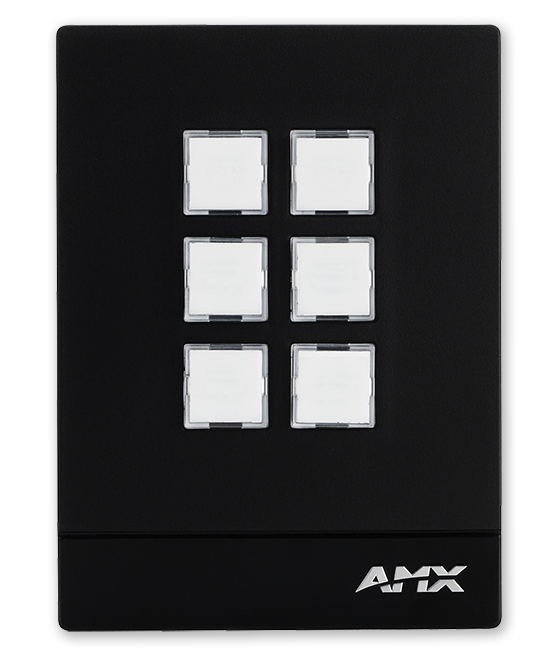 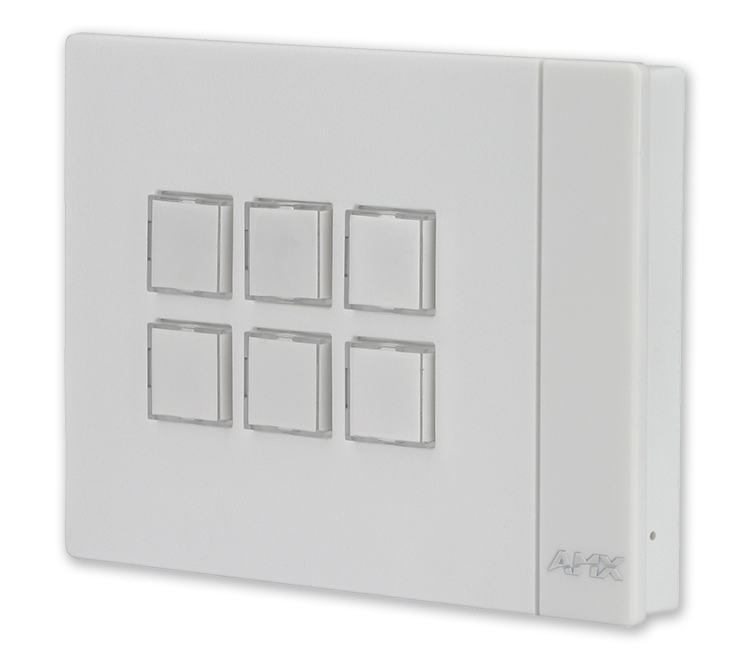 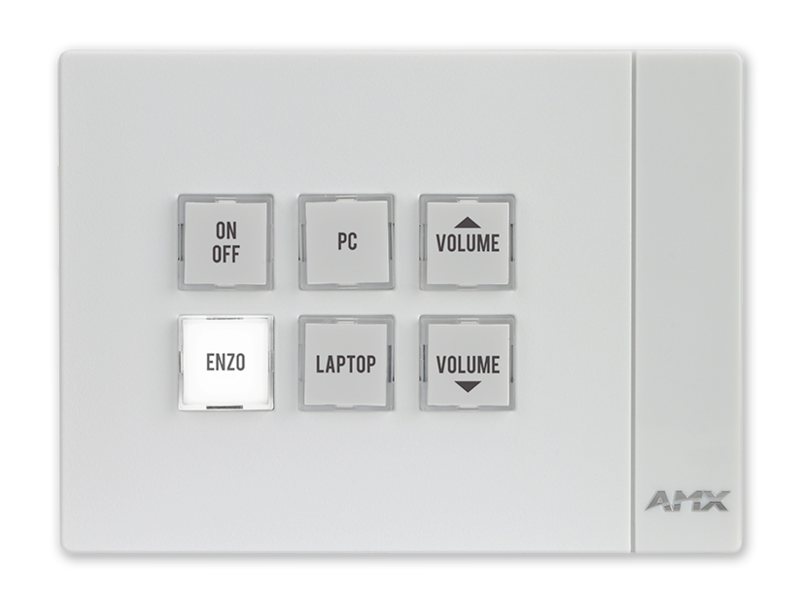 The MCP-106's security features and secure wall-mount options make it ideal for Higher Education breakout rooms and small classrooms. 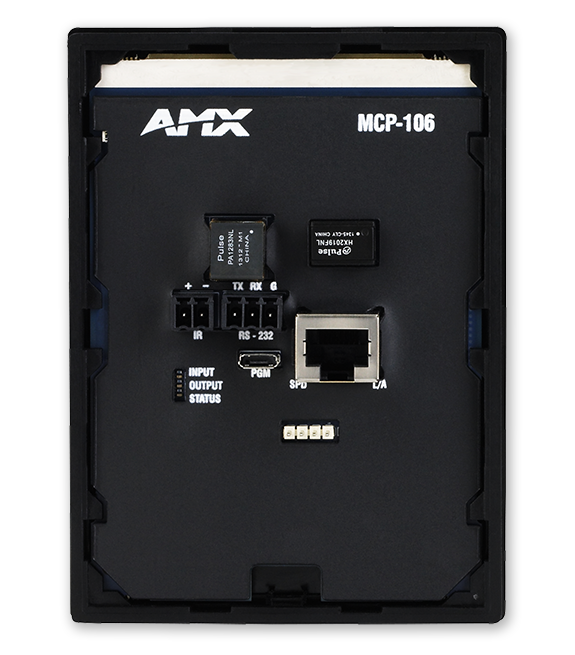 The MCP-106's rugged design and attractive price point also make it perfect for K-12 (Primary Education) classrooms.